Equipped with VRT Plus™ Technology, this washer reduces the vibration 40% more than standard VRT™ for quiet washing. An innovative tub design and special sensors keep heavy loads balanced even at high spin speeds. 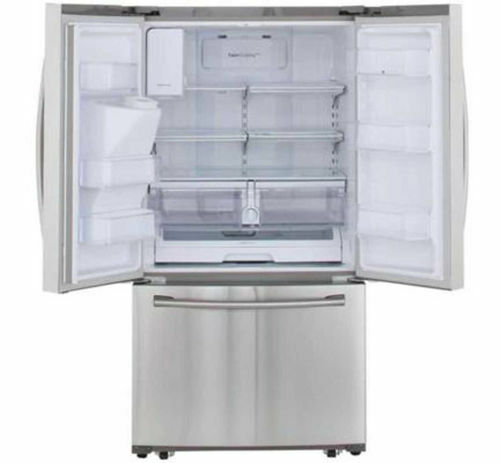 The diamond drum interior helps extend clothing life by treating fabrics gently. Self-Clean+ keeps your laundry drum fresh and odor-free without the use of harsh chemicals - through a combination of soaking, pulsating and high speed spinning. Self-Clean also sends reminders to clean the drum every forty wash cycles. Now you can also troubleshoot straight from your smartphone. Smart Care interacts with your washer and dryer to perform an immediate diagnosis and offer quick solutions. Samsung's active wash™ washers feature a built-in sink with a powerful water jet, allowing you to soak and pre-treat your clothes before adding them to the washer. When it's time to wash, you can choose from 13 different pre-set cycles to accommodate laundry of all types. Cycles include Normal, Bedding/Waterproof, Heavy Duty, Permanent Press, Steam Sanitize, Colors/Darks, Brilliant Whites, Active Wear, Delicates/Hand Wash, Quick Wash, Rinse + Spin, Spin Only and Deep Wash. A 3-tray dispenser dispenses main wash, fabric softener and bleach. For a cleaner washer (and cleaner laundry! 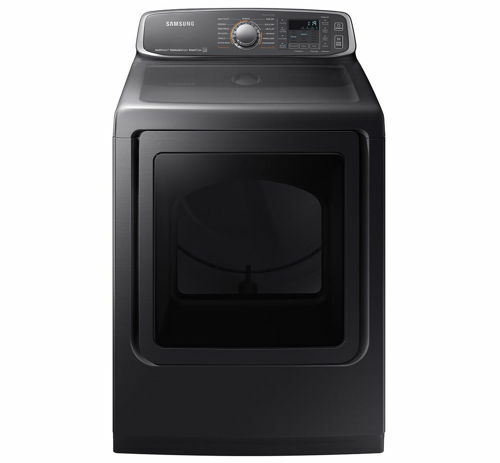 ), Samsung's Self Clean cycle obliterates residue buildup within the washer drum. VRT Plus™ technology keeps the washer running quietly, while Smart Care technology allows you to troubleshoot potential malfunctions right from your smartphone instead of flipping through the manual. 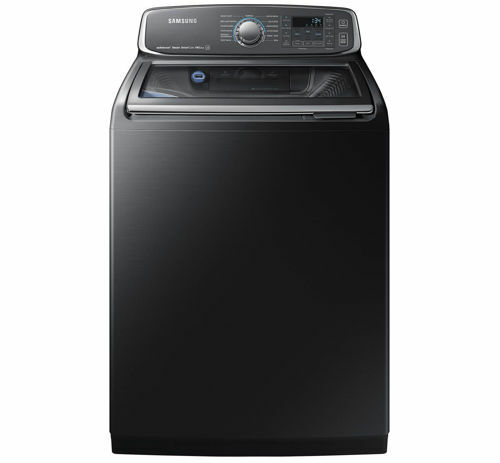 This washer is ENERGY STAR® certified, meaning it's both environmental and economical - you'll benefit the environment by reducing energy consumption AND you'll save a small fortune in utility costs. The Galaxy Tab E makes watching a movie from home, or reading a best seller easier with it 9.6" display, and 1280 x 800 resolution. You can capture all your memories with its 2 MP front and 5 MP read HD camera's. With expandable micro SD card storage, up to 128 GB you can enjoy more of your favorite music, photo's, movies, and games on the go. 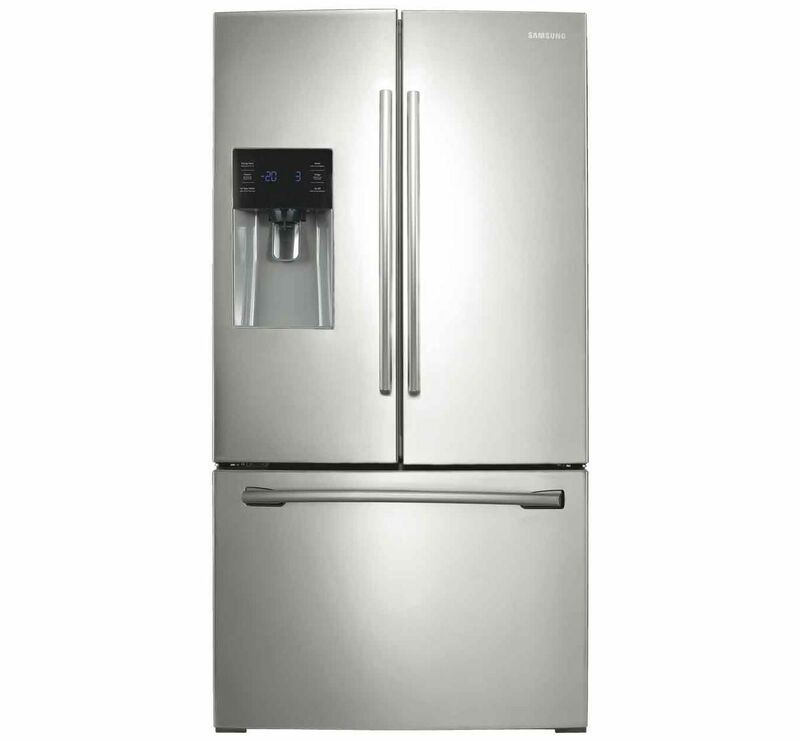 This 3 Pc stainless appliance package includes an electric smooth top range with a 5.9 cu.ft. 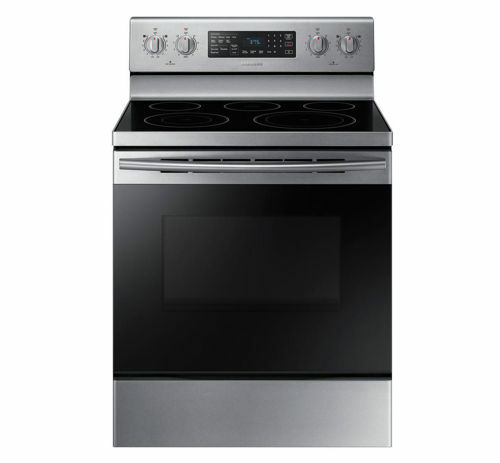 Steam assist self clean option; a 24.6 cu.ft. 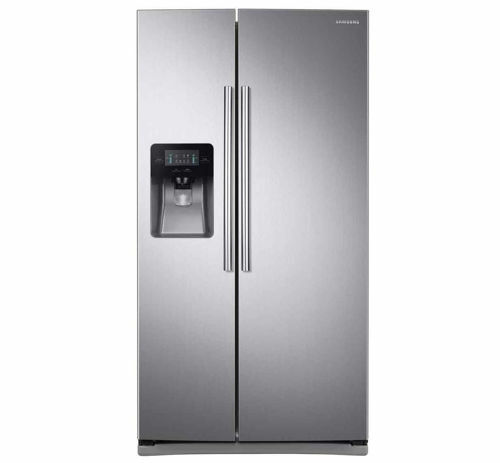 french door refrigerator, Crush/cubed ice, water dispenser and a Stainless steel interior tub, hard food disposer & double filtration system undercounter dishwasher. This 3 PC stainless appliance package includes an electric smooth top range with a 5.9 cu.ft. 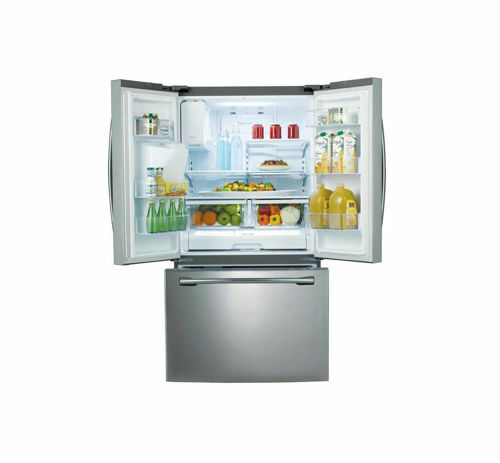 Steam assist self clean option; a 25 cu.ft. 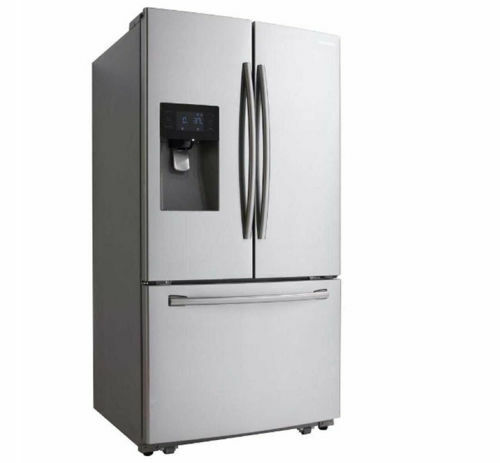 refrigerator, Crush/cubed ice, water dispenser and a Stainless steel interior tub, hard food disposer & double filtration system undercounter dishwasher. This front load washer has 7 cycles, 4 water temperature settings, stainless tub, delay start, 20 min fast wash, bleach detergent dispense, Luxcare wash system selection. The dryer has 7 cycles, 4 temp settings , delay start, steam wrinkle release, gentle tumble system, end of cycle signal, and reversible door. This package includes a front load washer and electric dryer. Pedestals sold separately. This 5.2 cu. ft. Top Load washer has 13 wash cycles , 6 temp settings, 10 wash options, 5 spin settings , and main wash, fabric softener, and bleach dispenser. The Samsung’s 7.4 cu. 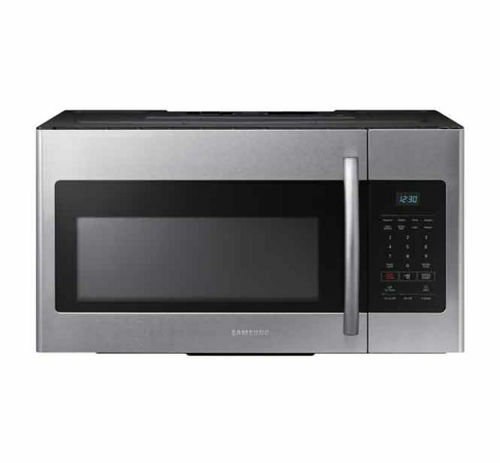 Ft. Electric dryer has 8 cycles, 5 temp settings, a stainless steel drum, sensor dry, interior drum light. 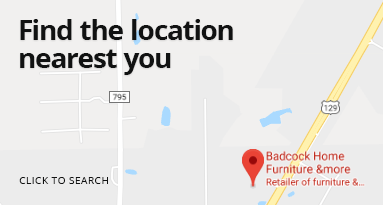 This package includes top load washer and electric dryer.